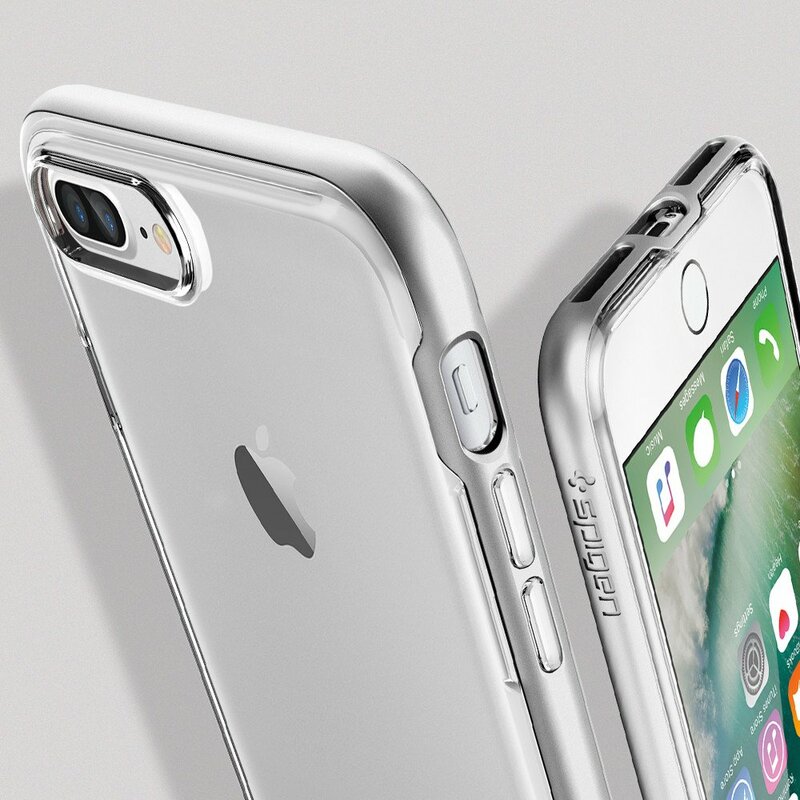 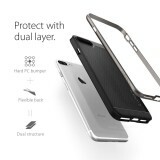 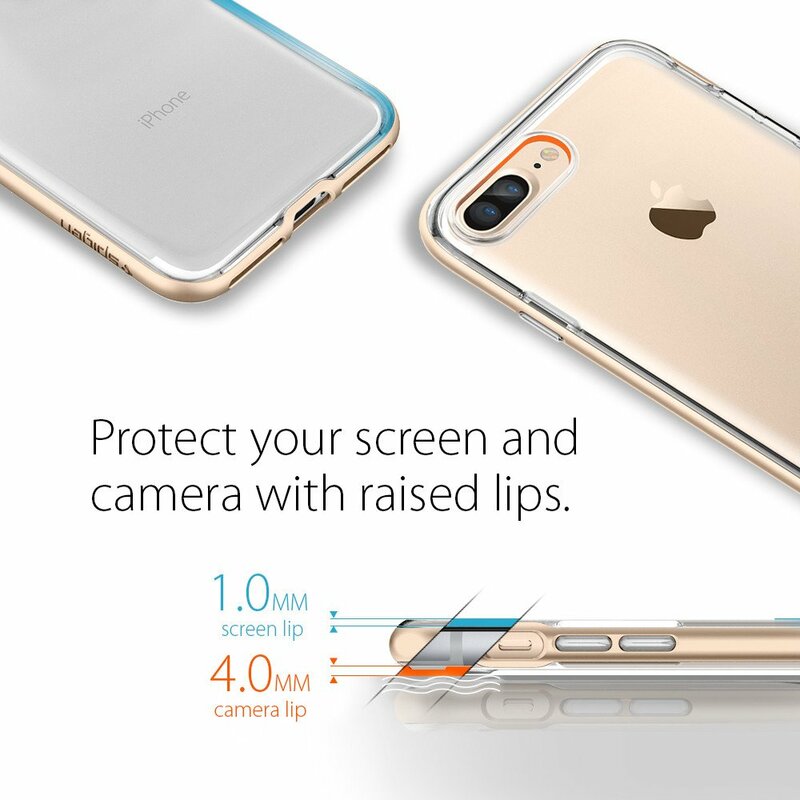 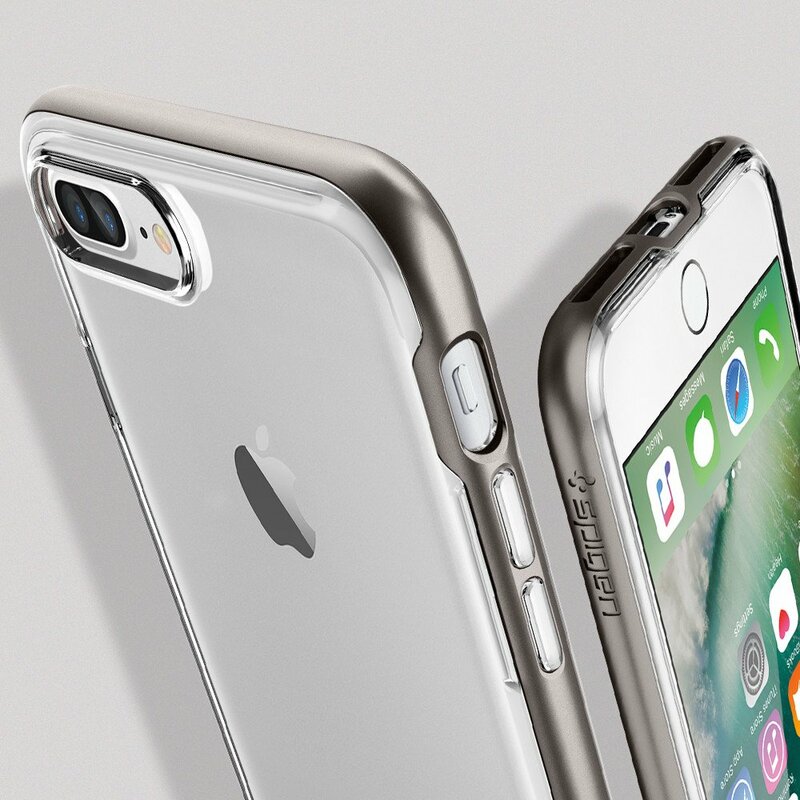 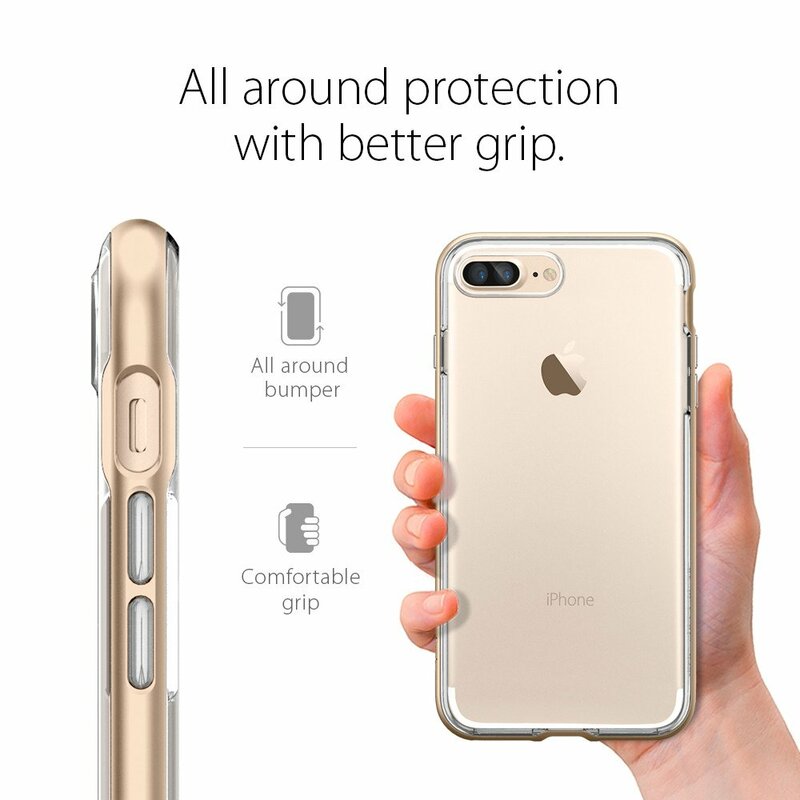 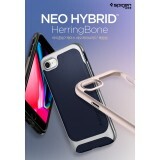 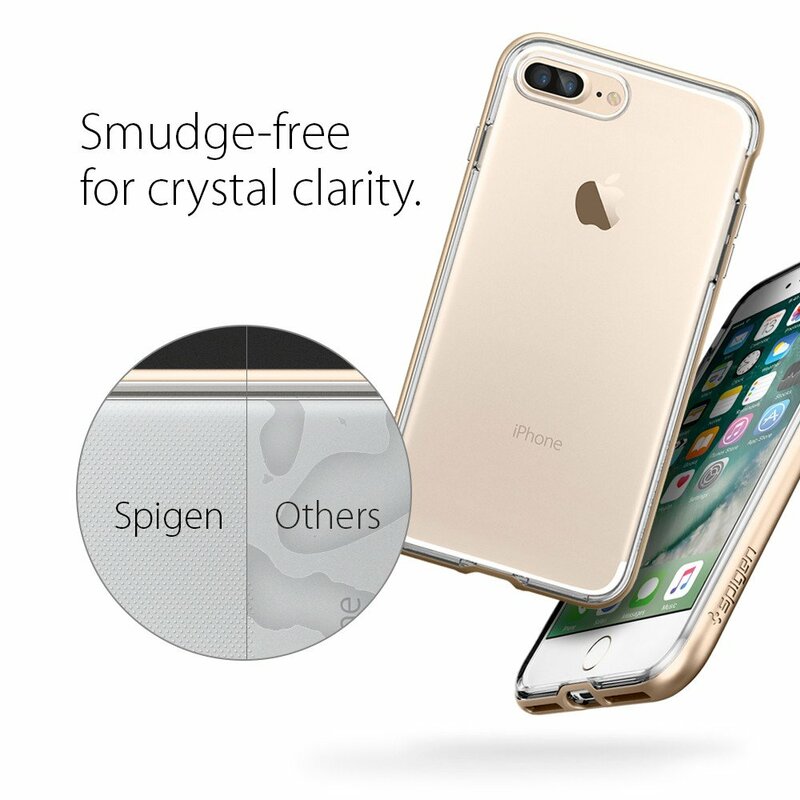 Newly designed Spigen Neo Hybrid Crystal ensures stylish protection that consists of two layers: a clear inner TPU and a metallic bumper. 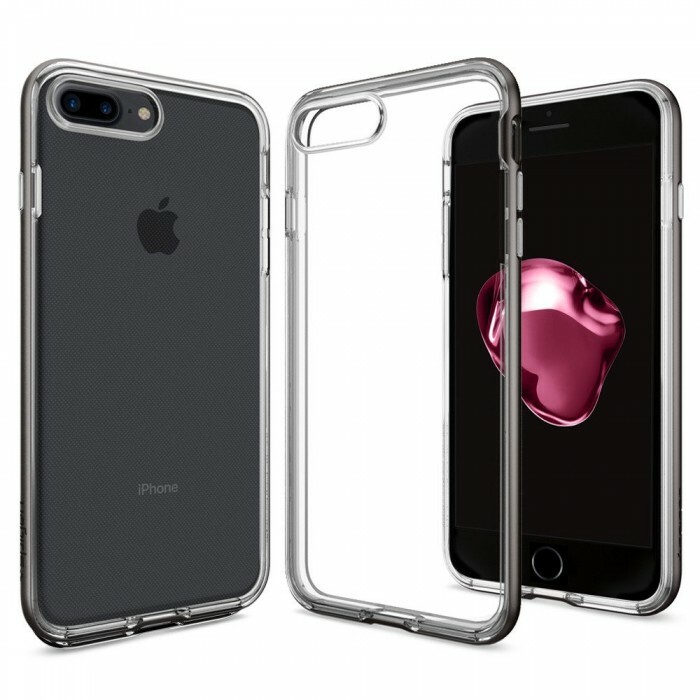 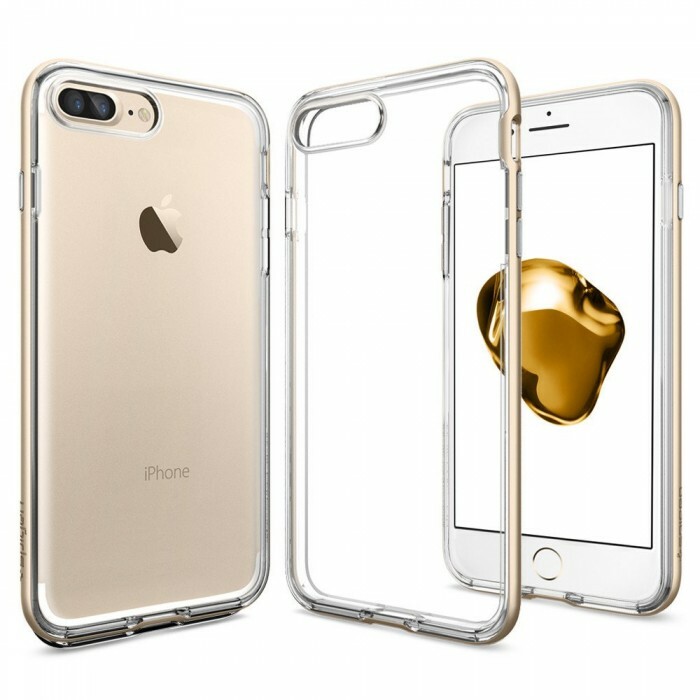 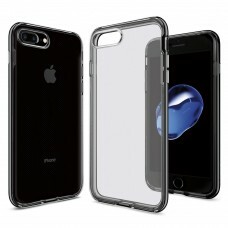 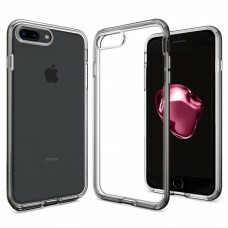 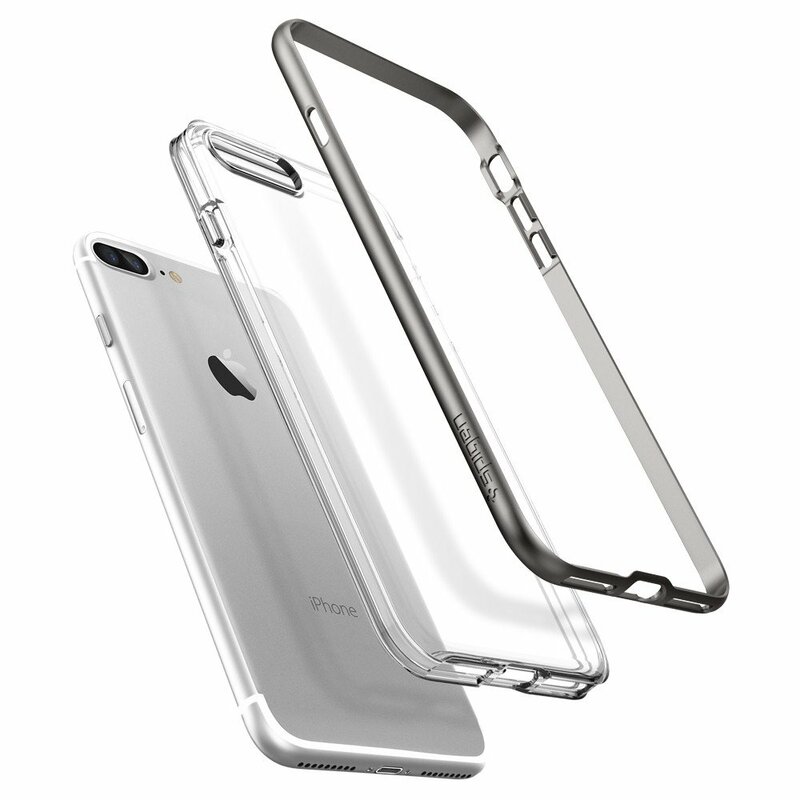 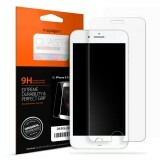 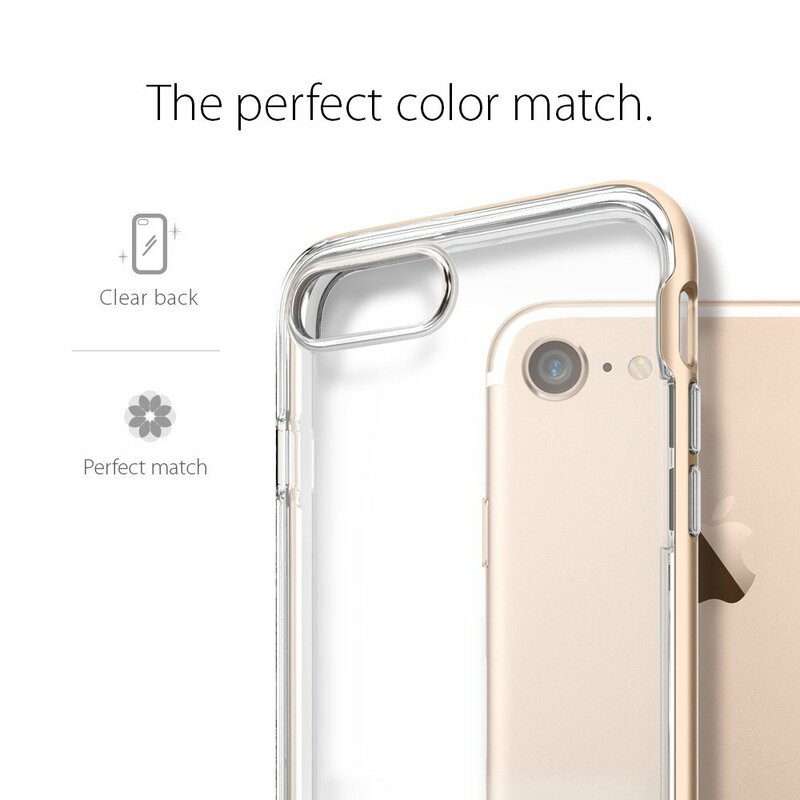 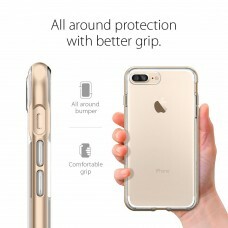 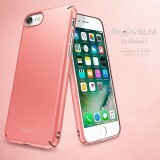 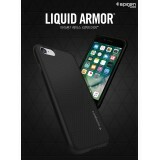 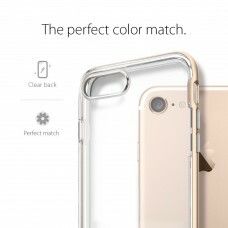 Transparent TPU’s are not only unique to the Spigen brand but are also what allows users to embrace the simplicity of the new iPhone 7 design features. 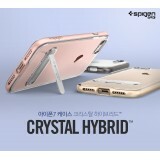 The inside of the of Neo Hybrid Crystal also contains a dot pattern that promotes anti-smudge technology! 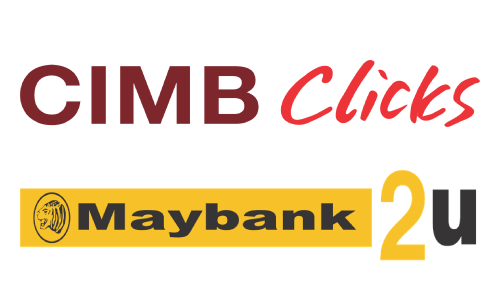 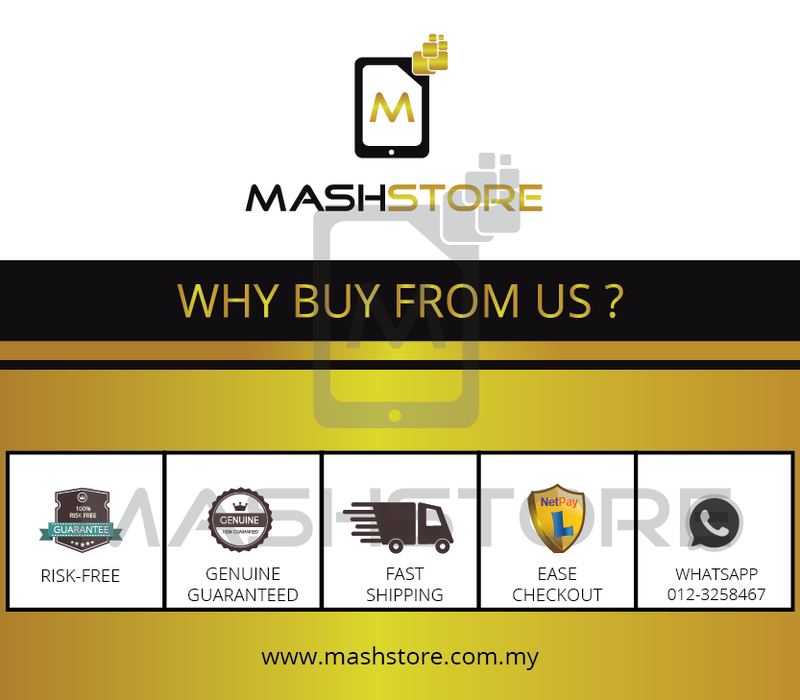 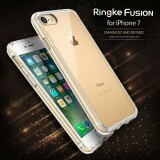 Normal Price: RM 159 79 ONLY NOW!